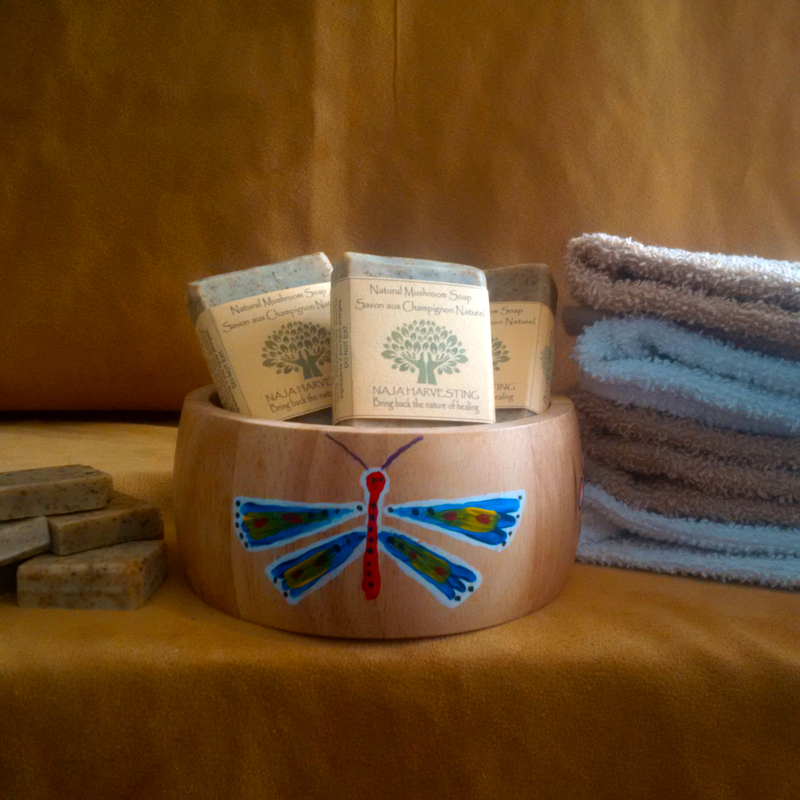 WHAT IS CHAGA USED FOR? a healthy birch forest, surroundings of hard woods and harsh climates. 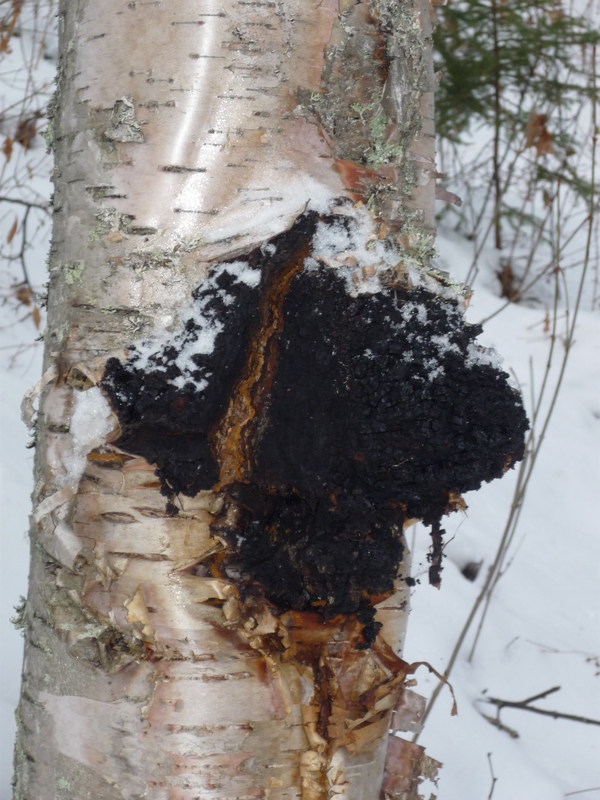 Chaga is a dark brown or blackish-colored hard growth on the birch tree, which has a grainy, corky textured yellow or rust colored interior. 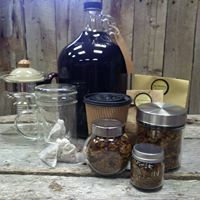 The black charred exterior is high, in anti-oxidants.There are many ways of introducing Chaga into your diet, but its use as tea or tincture are the most popular and provides the most health benefits. Most ulcers are caused by bacteria. Chaga plays an important role in both treating and prevention of these problems. 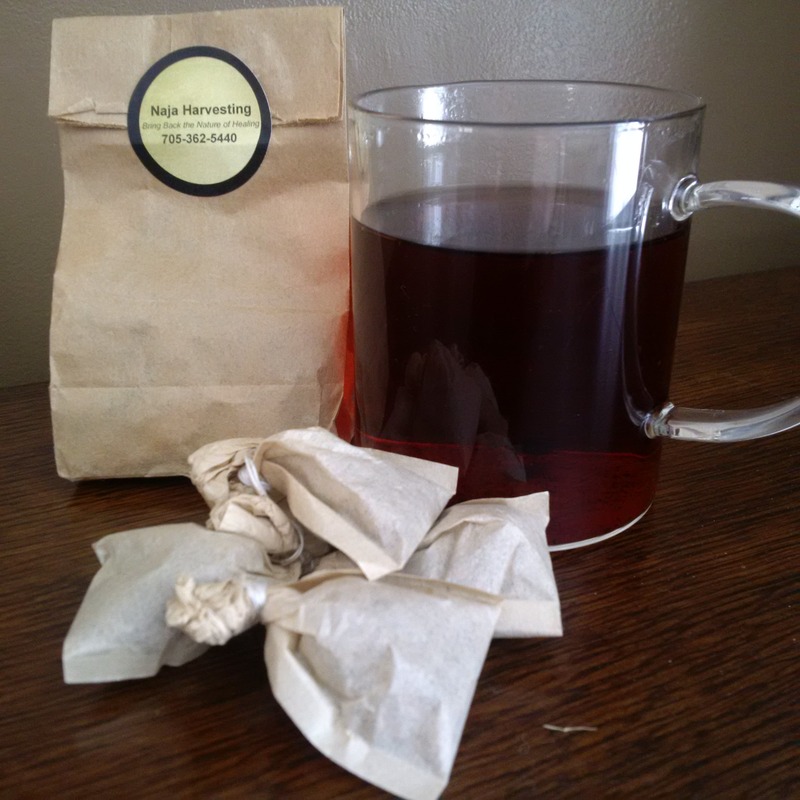 by steeping the raw Chaga where not active against the tested tumors. 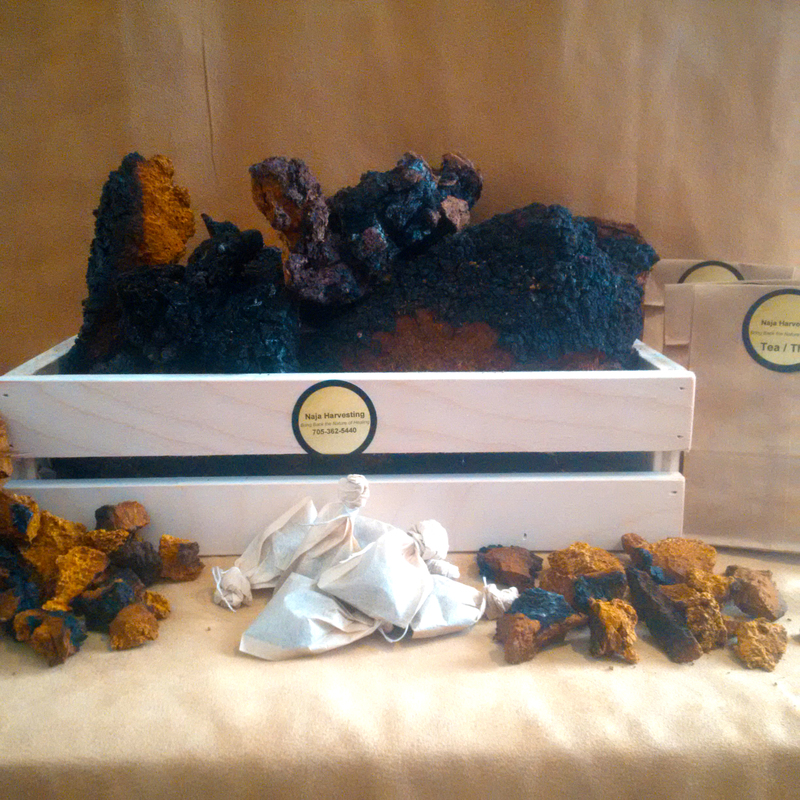 A high quality extract should include the black outside layer of the Chaga. This is important because it contains a massive amount of specific fungi-melanin, giving good extracts a very high level of anti-oxidants and turning Chaga into powerful anti-again tool. Research showed the betulinic acid in Chaga is able to break down the BAD cholesterol in the bloodstream. Chaga contributes to lowering high blood pressure and promotes a healthy cardio-vascular system with less plaque and stronger arteries. One of the many benefits of using Chaga extract is that it has no side effects at all! Chaga is merely stimulating the body to heal itself. Two other elements that are important to the body's fight against cancer are germanium and zinc, both of which are involved with the immune system. Germanium itself is not abundant in nature and is not found in any high concentrations in food. The germanium found in Chaga would be considered "organic". The taking of germanium supplements has produced serious side effects (kidney problems). The germanium obtained from plants tends to be water insoluble and carries little toxicity. Zinc's important role in the body involves hundred of enzymes,a s well as the immune system. The body does not store zinc, so we need a daily intake in order to function properly. Levels of germanium and zinc in Chaga are very high compared to other foods. Cultivated Chaga contains no belutin and betulinic acid! Available in bags sold by the ounce.